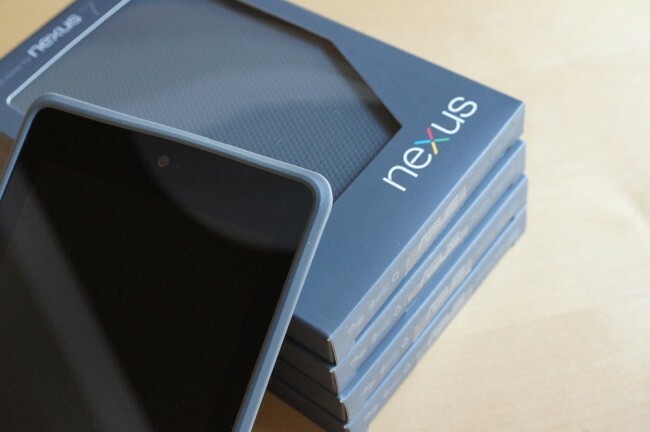 Moments ago, we took a look at the official Nexus 7 case. While it may not win awards for being feature-rich, it is a solid option that was actually made specifically for the device, unlike the hackjobs that have been promoted from Amazon. Since the case was pure hotness in many minds and sold out for the first few weeks of the Nexus 7’s life, we made sure to pick up a few extras in case any of you missed out on them. And when we pick up extras, that means you benefit. It’s contest time! Update: We have picked our four winners and they have been messaged. Go check your inbox! Prizes: We have four (4) Nexus 7 cases to give away to four lucky readers. 2. In the comments, tell us which Nexus 7 you purchased and what your favorite app has been on it. 3. Sit back and relax. We’ll pick winners tomorrow, July 31. Winners: We will choose 4 winners from the comments on July 31 at 12:00 Pacific. Verizon Pushing Update to Casio G'zOne Commando, "It's Alive!"